Rejected by her mate because she was thought to be weak. Diana has been alone her whole life. Never being loved, but she believed in her mate. She believed he would save her. But he didn't because she wasn't an 'Alpha Female'. He was wrong. Five years later and she's the Head Assassin in the Assassin Pack; sworn protectors of the werewolves and supernatural creatures. Two more years later her old pack is being attacked by enemies they didn't think would work together. 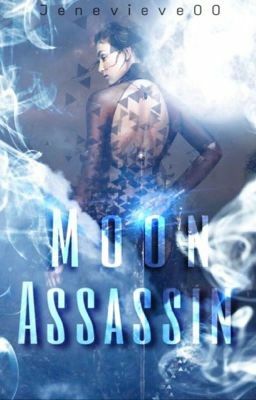 Now she has to go back and save them from this threat, for she is the Moon's Assassin.